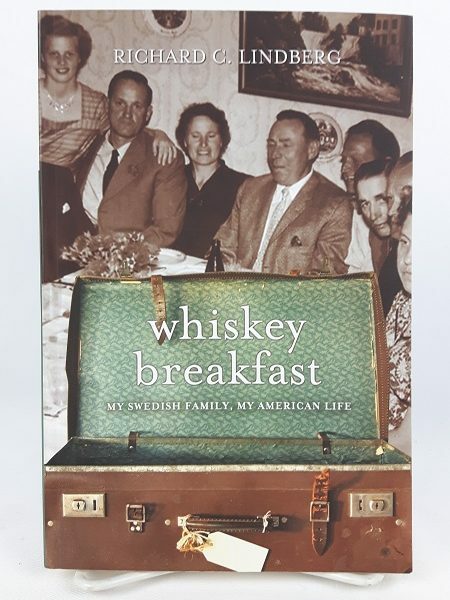 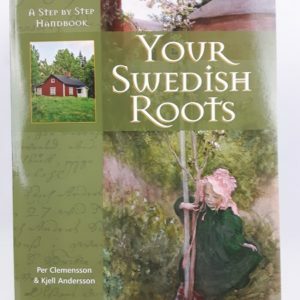 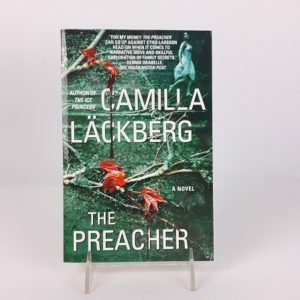 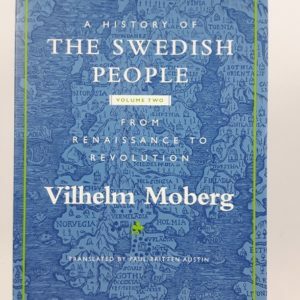 Masterfully blending autobiography with immigrant history, Whiskey Breakfast surrounds author Richard C. Lindberg’s family story with Swedish cultural history and politics, as well as remarkable Chicago history. 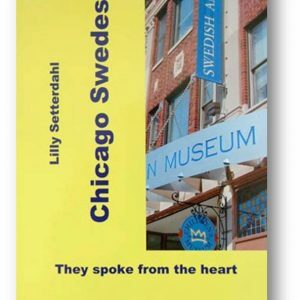 Chicago in the 1920s: Clark Street was the city’s last Swedetown, a narrow corridor of weather-beaten storefronts, coal yards, and taverns running along the north side of the city and the locus of Swedish community life in Chicago during the first half of the twentieth century. 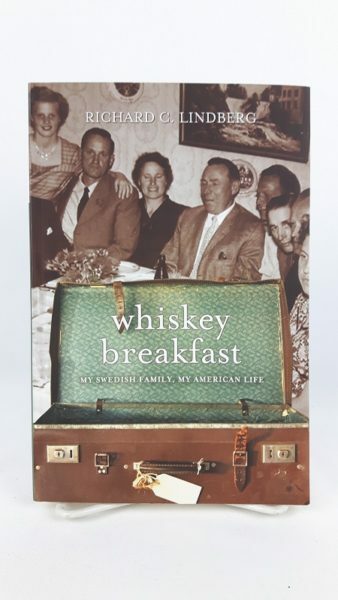 It represented a way station for a generation of working-class immigrants escaping the hardships of the old country for the promise of a brighter new day in a halfway house of sorts, perched between the old and new lands.